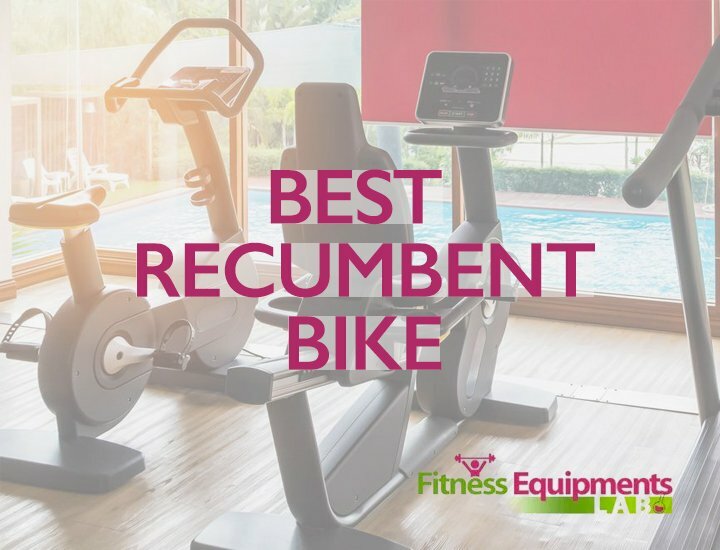 If you are a fitness enthusiast, finding the right bike can be a bit of a challenge for you. With so many companies around, you’ll find it hard to choose the perfect brand for you. 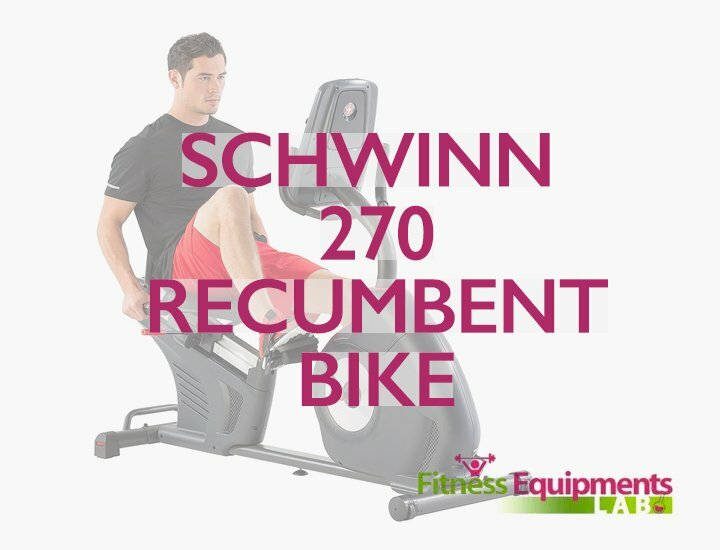 If you are looking for a quality mid-ranged recumbent bike, Schwinn is the brand you should look into. 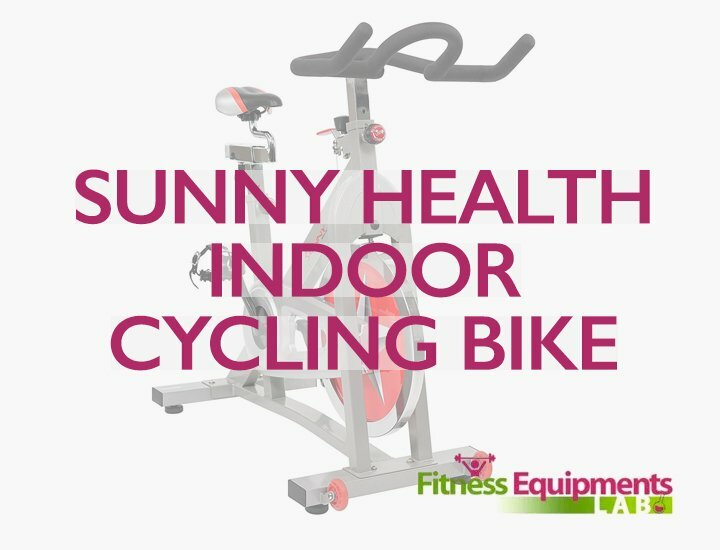 The Schwinn 130 Upright Recumbent Bike will perfectly address the need for intense fitness exercises while keeping your body in top condition. 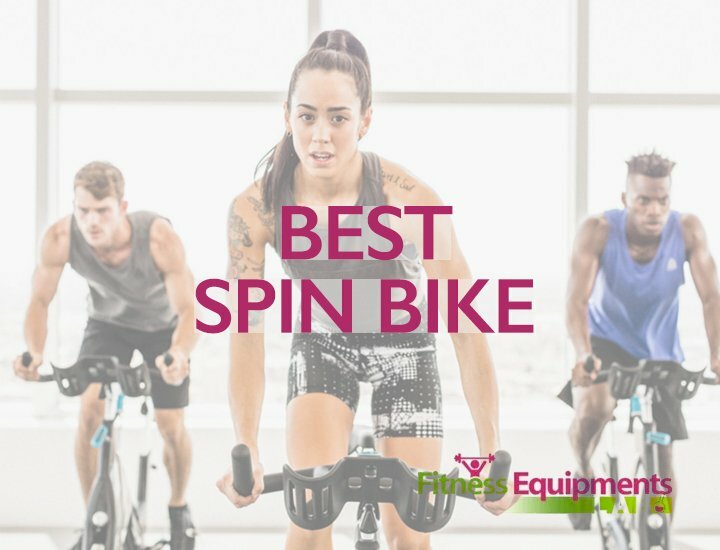 Schwinn is a reputed company when it comes to indoor and outdoor cycling machines. 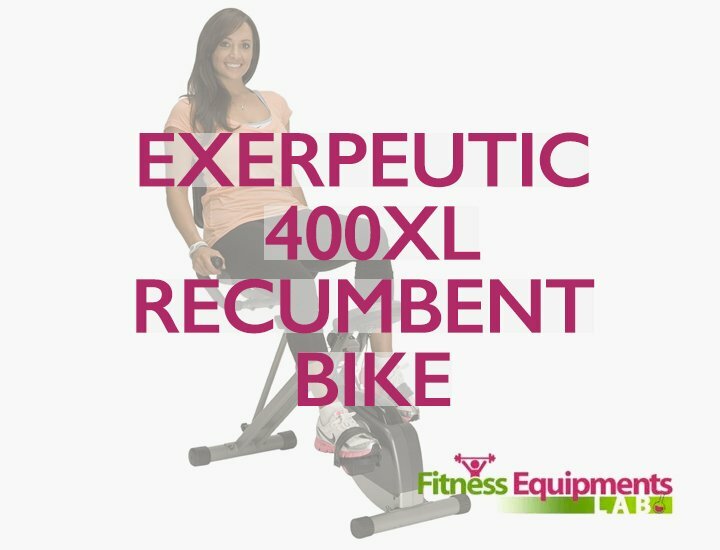 Schwinn 130 Recumbent Bike is packed with features that will facilitate the workout. In this review article, I’ll describe the features and benefits one by one. 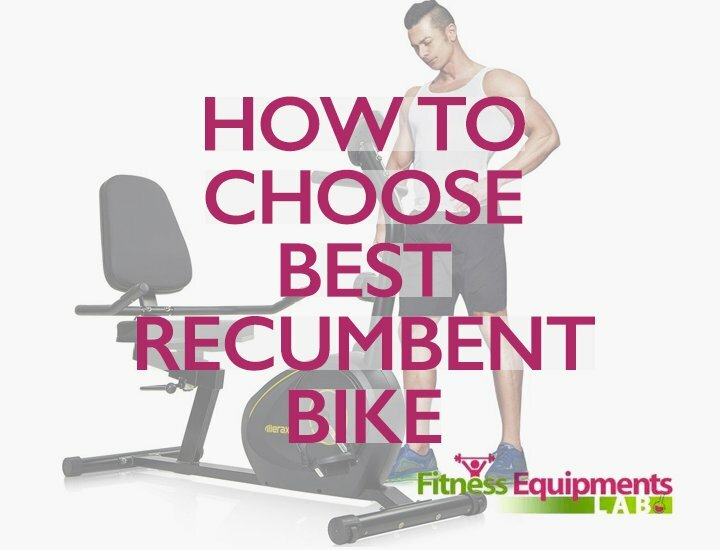 The design of Schwinn 130 Recumbent Bike attracted me most. This is a stylish bike designed with comfort in mind. 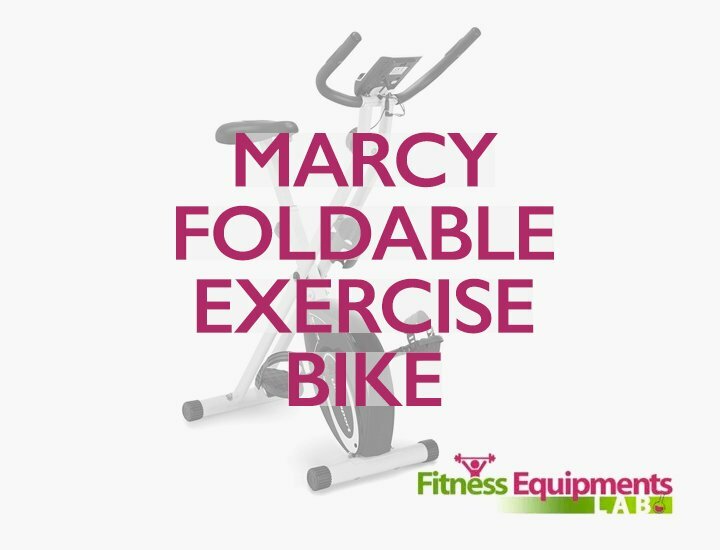 The elderly can use this bike easily thanks to the adjustable handles and cushioned seat. This is a low-impact bike. So, doesn’t matter how hard people paddle it, the motion won’t hurt the body. You will have an aluminum frame and crossbar tubing to protect you. The solid structure can take the weight of maximum 300lbs. It is even fit for oversized people. 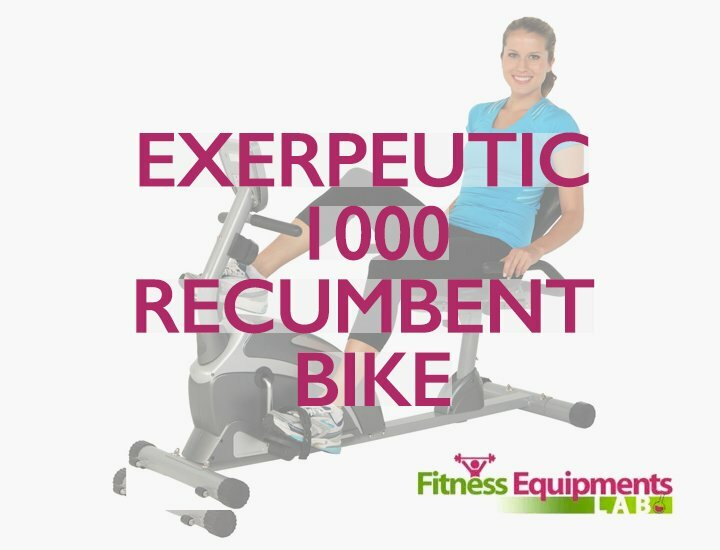 The recumbent bike works using Eddy Current Magnetic system. It is powered by the user’s motion. That is what makes the bike silent. 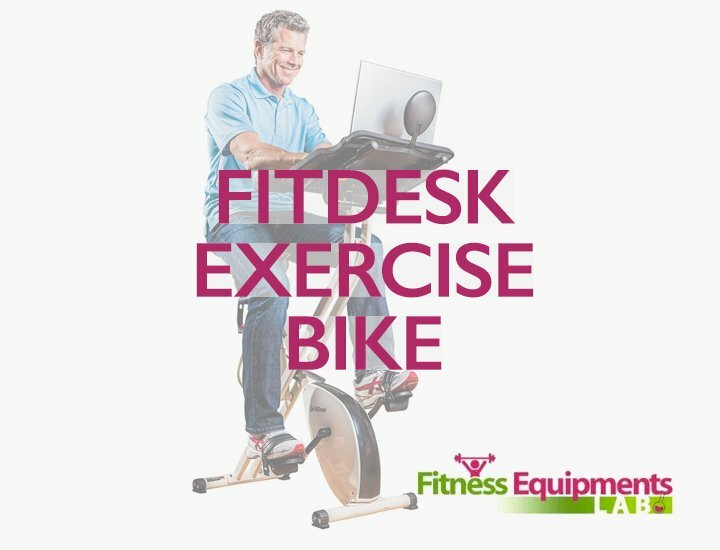 So, you can enjoy music or even a movie while you are working out. The system has a fan that will keep you cool in times of intense workout. But one downside is, the fan can malfunction at times. It is also equipped with a MP3 audio player slot and charging system if you are into music while exercising. The Schwinn 130 Upright Bike has a magnetic resistance. This allows the user to have a smooth workout. You’ll not have to deal with resistance related parts. So, the machine will not suffer from wear and tears of parts. Plus, the resistance has 20 different levels. 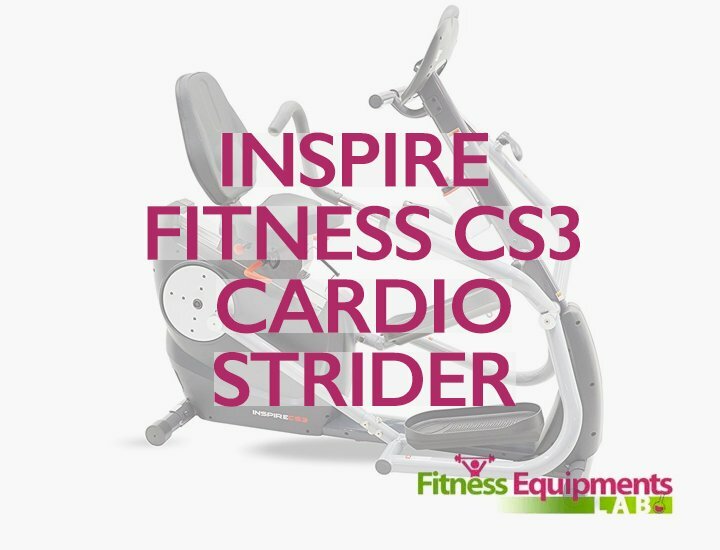 You can now customize your exercise routine for just a stroll or for intense workout. Changing the resistance levels is easy. Just use the buttons on the computer to change them. You can easily switch back between resistance levels without troubling your hands for long. This machine has one of the best display consoles in the market. It does well to cover basic functions. The console shows you distance meter, speed at which you pedal, the time you take for exercises and the calorie burning. But it doesn’t stop there. 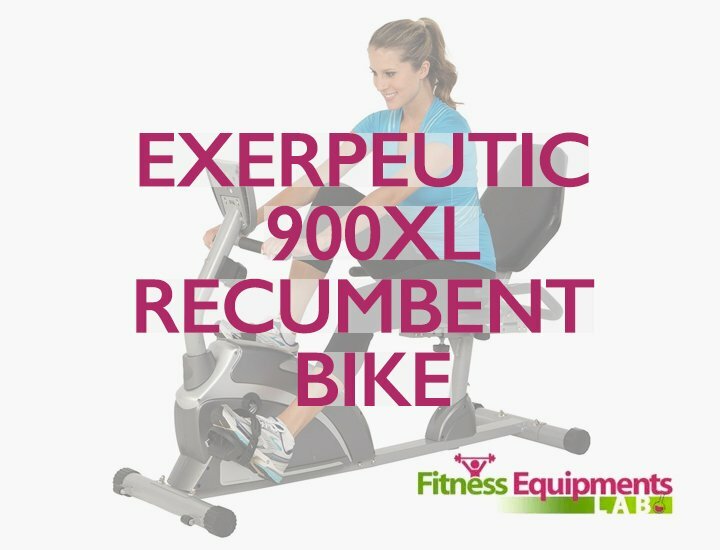 Schwinn 130 Recumbent bike covers additional 9 functions which includes heartbeat display as well. Now you can monitor the impact of exercises on your heart. This display console shows metrics in different scales for you to have a good idea about your proceedings. Alongside the display, Schwinn 130 Recumbent bike also has a great computer. This little computer stores up 22 training programs. You can customize these profiles to suit your training needs. Now, people with different health conditions can use the machine to their advantage. You’ll have the option to customize the goals of your fitness. Also, you can export your data to myfitnesspall.com. That way you can compare your fitness regime with your friends’ through this computer. Not to mention there are two customizable user profiles where you can set resistance, workout duration and data feed type according to your preference. There is also a USB drive with this computer. This drive helps in data transferring to different devices. An added perk is that you can even charge your smartphones using this device. You need to use the device for several weeks before you get comfortable. Dual track two LCD window system. Connect goal tracking and data export. A high speed high inertia perimeter weighted. Charging USB port and data exchange. Q.How long does it take to assemble this thing? A-It is packed with 8 pieces of equipment. It will take an average person 20 minutes to put it all together. Q.The recumbent bike doesn’t say “How to define custom user profiles”, any suggestions? A-You need to visit the official Schwinn website www.schwinnfitness.com and from there just download the manual. I’m sure you’ll get detailed instructions on how to set up your profile. Q.Does the weight capacity pose any problems? A-Well, the weight capacity for the exercise bike is 300lbs. But my friend has been using this bike for over a year. He’s more than 300lbs. but the bike functions just fine in his case. Q.How accurate is the heartbeat monitor? A-It is very accurate and I’m speaking from my experience of using this thing. 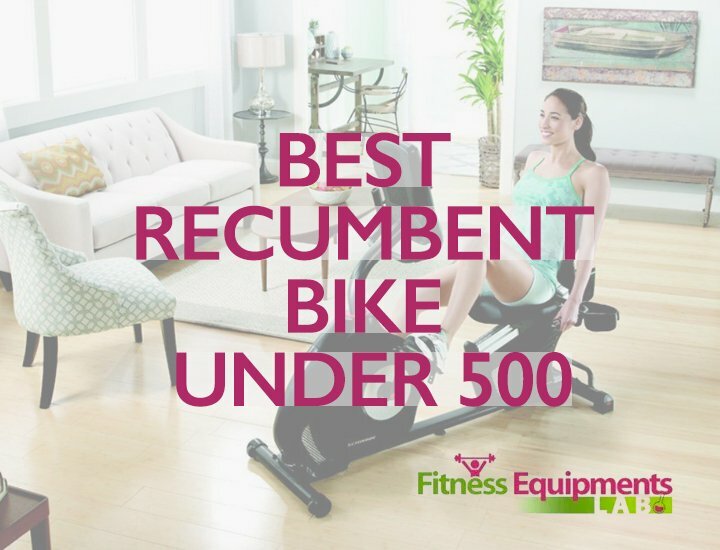 Features of Schwinn 130 recumbent bike really impressed me. It has the option of tracking your progress like a pro. 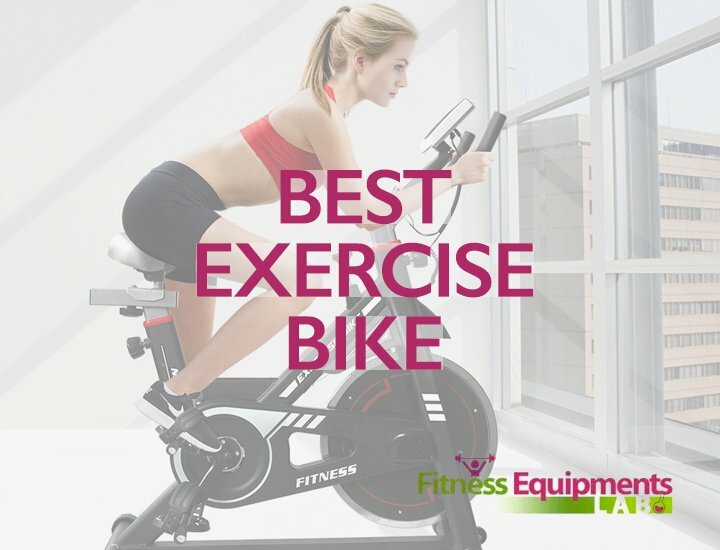 Also, a well-designed indoor bike can do a world of good to your exercise routine. You can expect a medium resistance workout for an hour to burn you 500 calories or even 900 calories if you are really into it. I’d say it is a pretty good investment for anybody looking for ways to a fit body. The warranty of the package is for 90 days on labor, 1 years on electrical faults, 10 years on the body and 2 years on the mechanical parts. I’d say it is a great deal for the price.